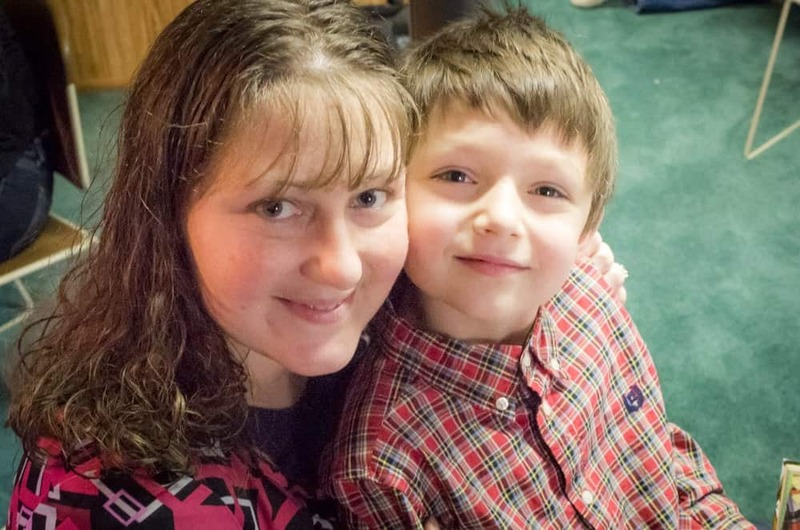 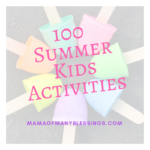 With summer upon us and kids out of school, most kids are enjoying the freedom of being able to sleep in, and being able to choose how they spend their days while out of school. 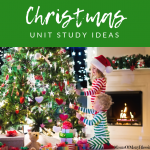 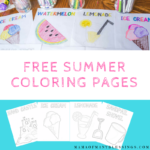 We have choose to homeschool our kids year round so they do a lighter load of school in the summer, and we take a couple weeks off but do not take off for the summer like most kids do. 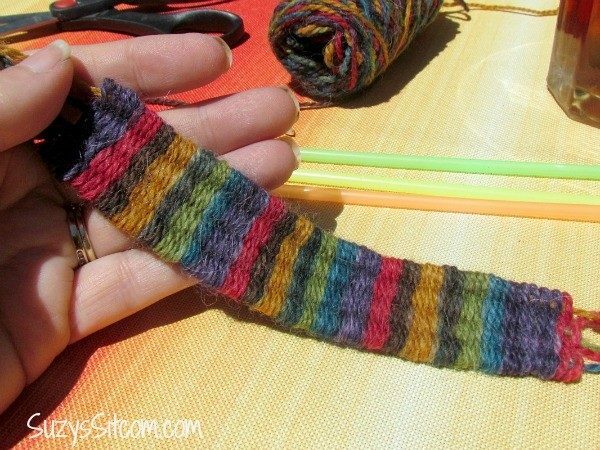 This has saved us from hearing “I’m bored” more then you can imagine!! 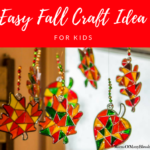 As I know all to well eventually kids will get bored and not be able to think of anything to do. 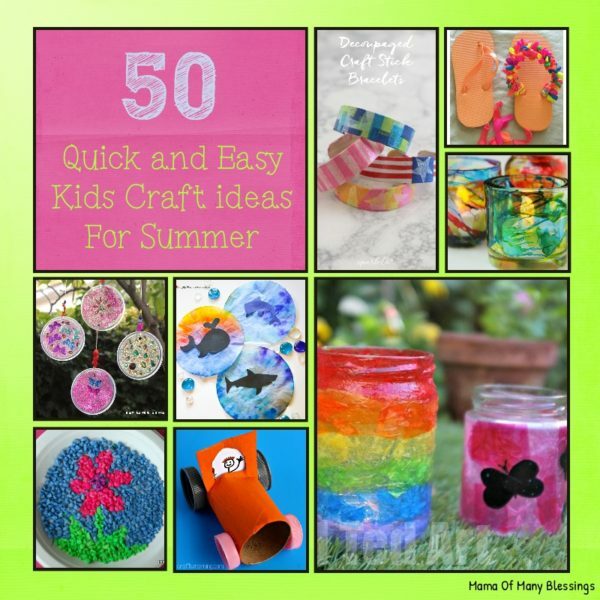 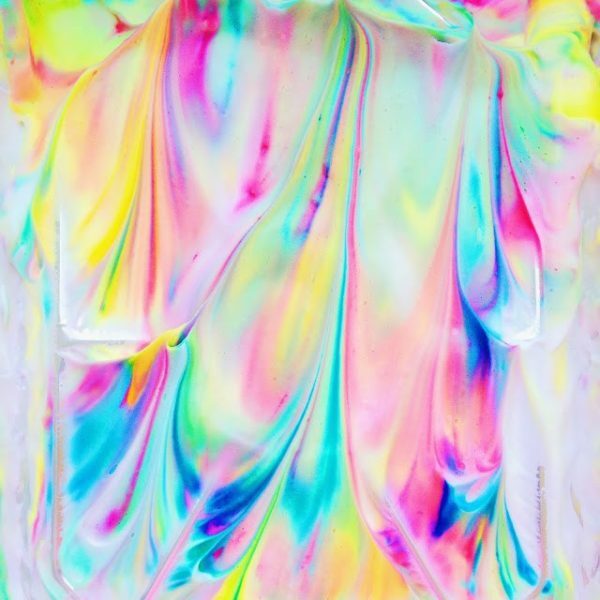 So I have put together this list of 50 awesome, quick, and easy kids craft ideas for summer for you to use on those days the kids just cannot figure out what to do. 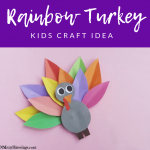 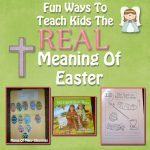 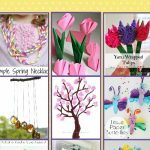 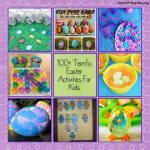 Our last post of 50+Quick and Easy Kids craft ideas for spring was a hit and made it so simple for me to find some quick and fun craft ideas for the kids when they needed something to do. 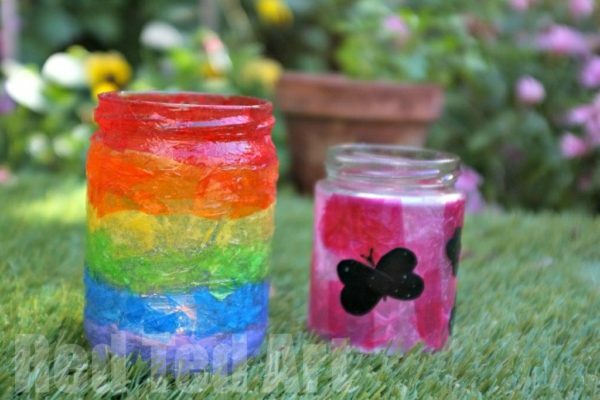 So I decided to share a list of easy craft ideas for summer. 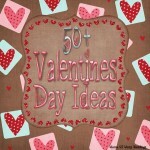 I hope you enjoy!! 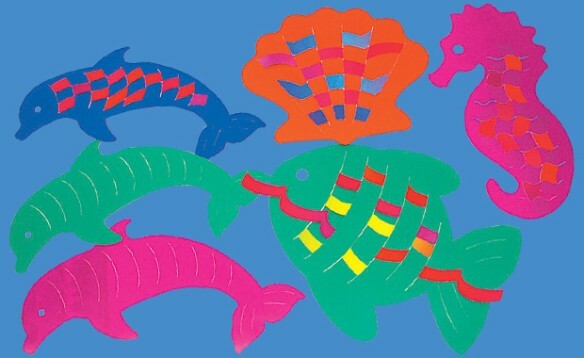 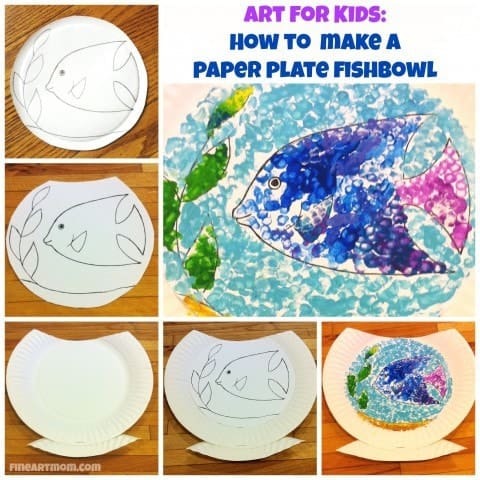 Paper Plate Fishbowl Craft Idea. 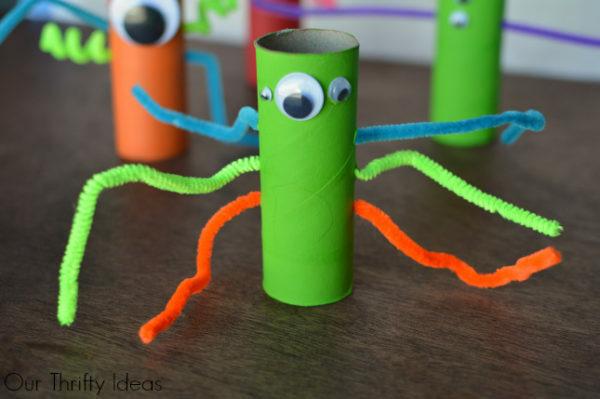 Octopus with Toilet Paper Rolls. 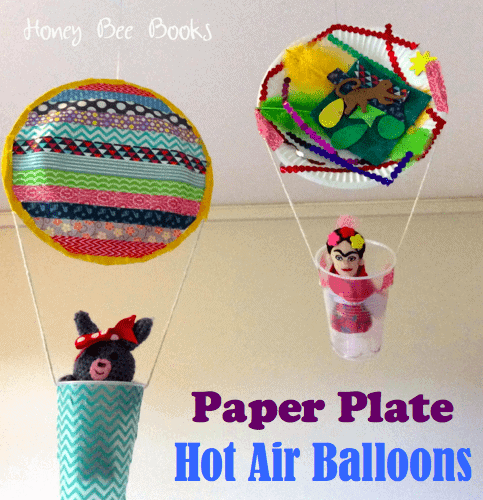 Paper Plate Hot Air Balloons. 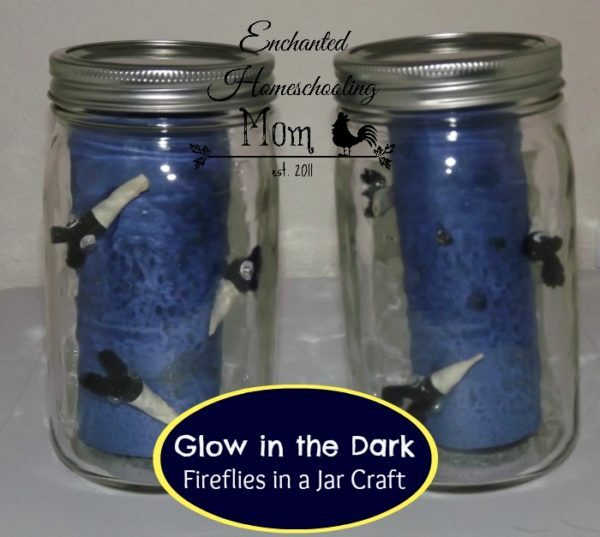 Glow In The Dark Fireflies in a Jar Craft. 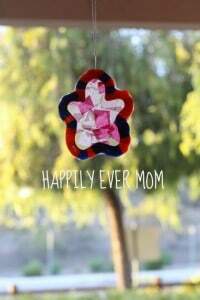 DIY Water Balloon Flip Flops. 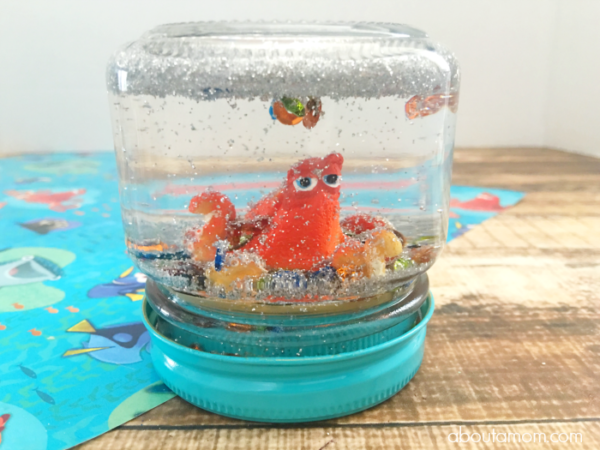 DIY Glitter Finding Dory Globe. 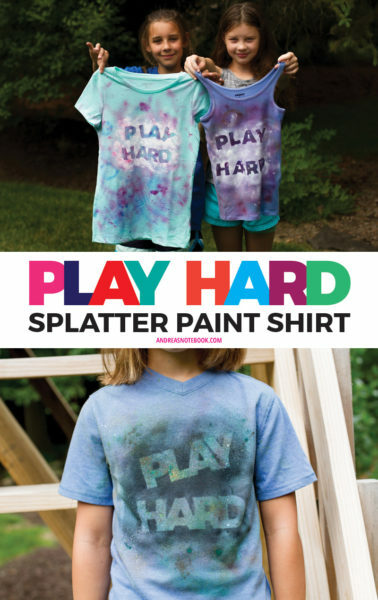 Play Hard Splatter Paint Shirt. 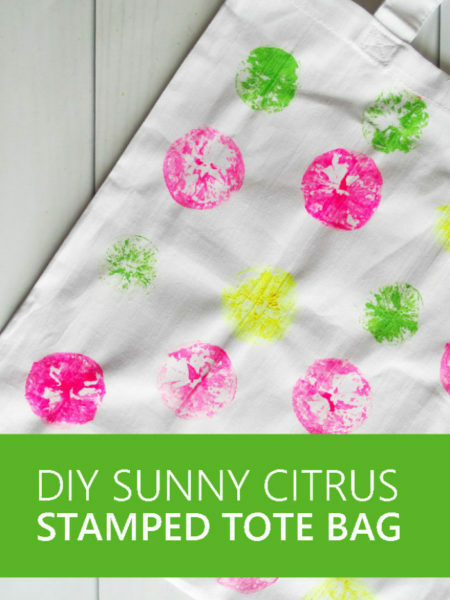 DIY Sunny Citrus Stamped Tote Bag. 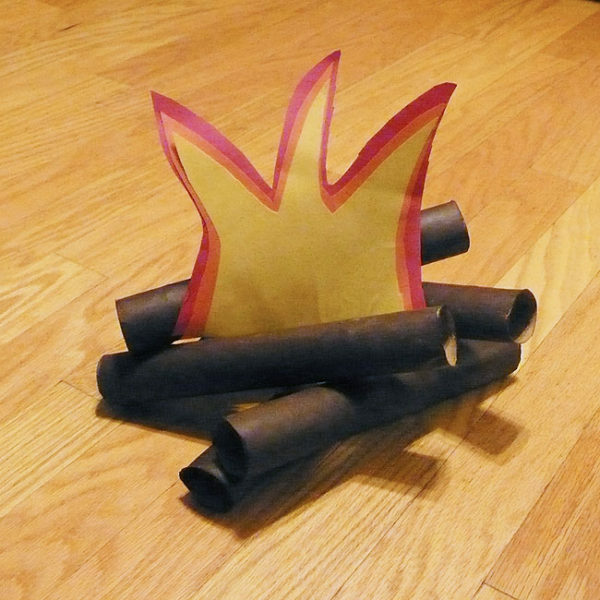 Fire Breathing Breathing Dragon Craft. 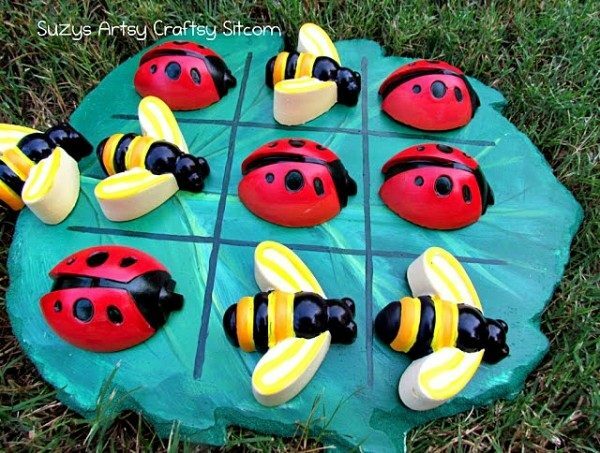 DIY Tic Tac Toe Game. 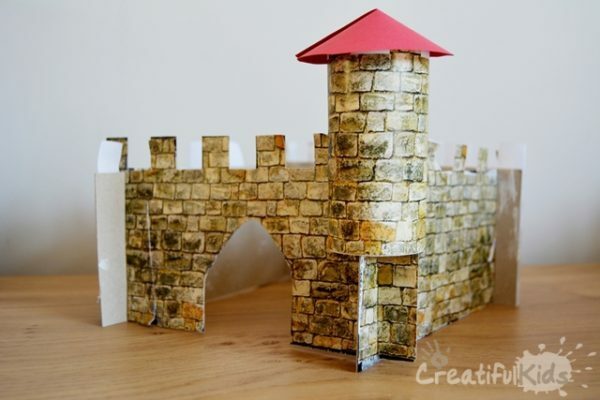 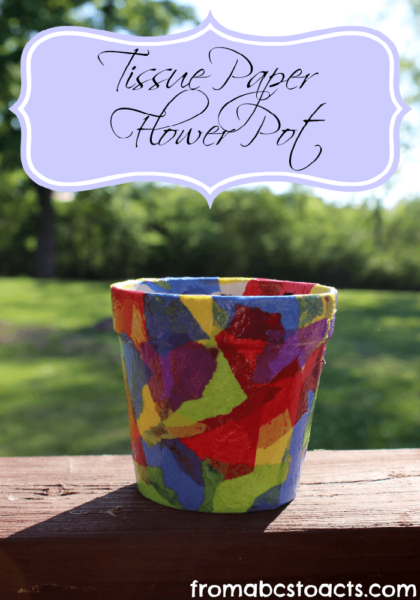 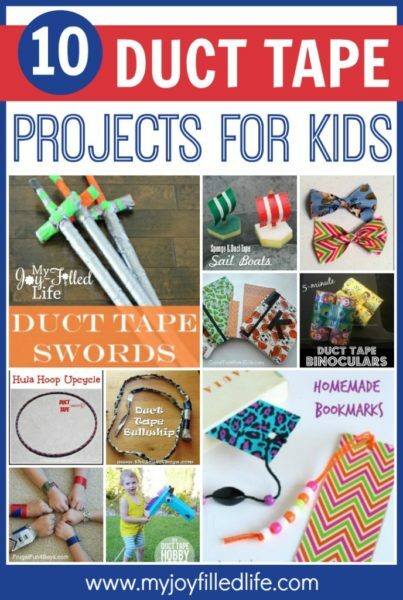 10 Duct Tape Projects For Kids. 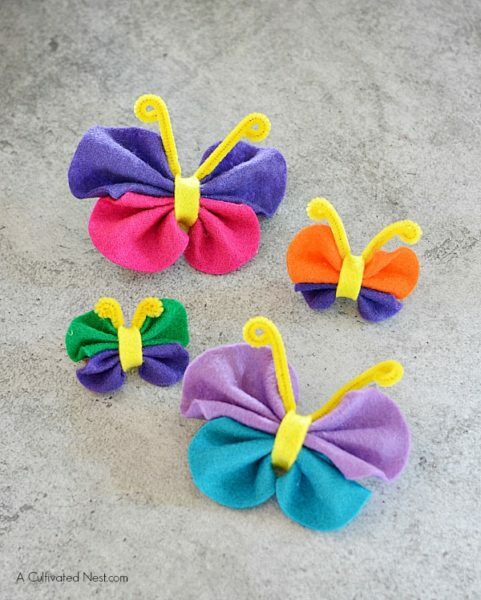 Easy No Sew Felt Butterfly Craft. 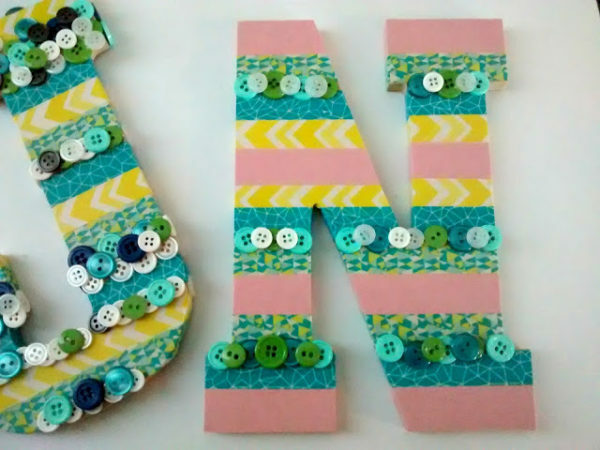 Washi Tape and Button Letters. 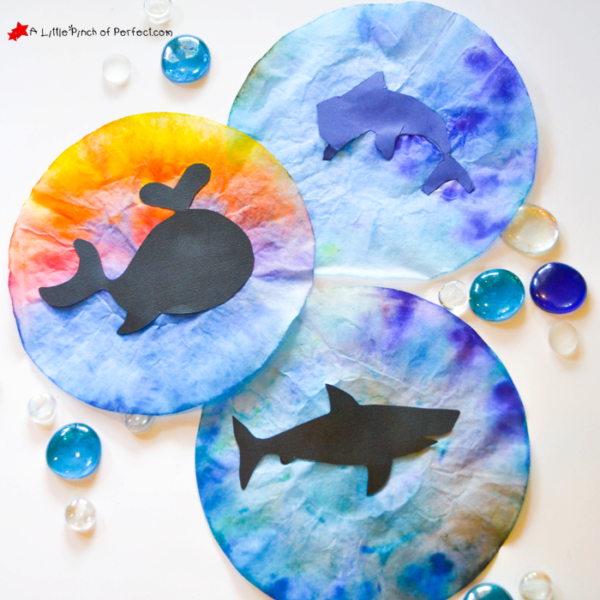 Ocean Animal Coffee Filter Craft. 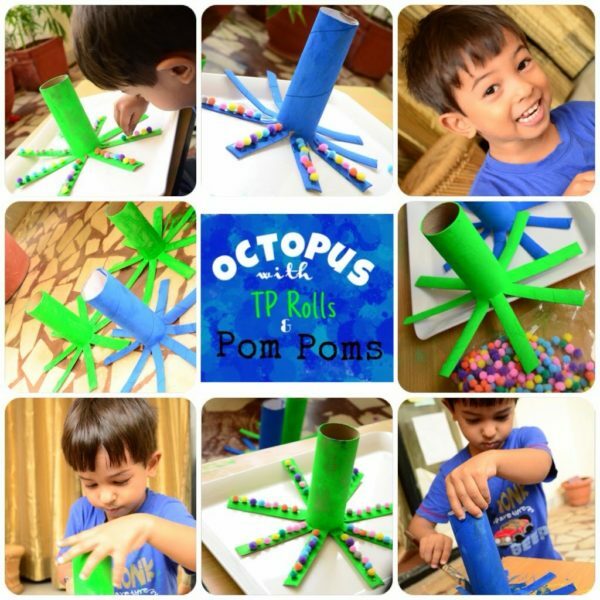 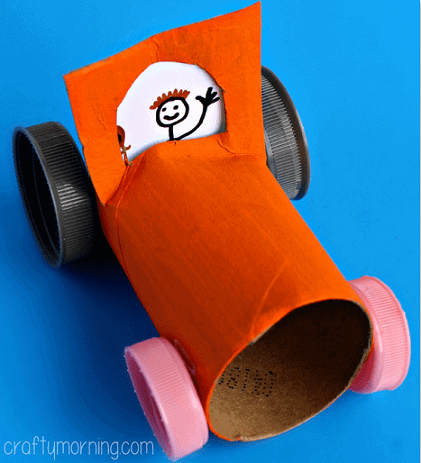 Toilet Paper Roll Craft For Kids. 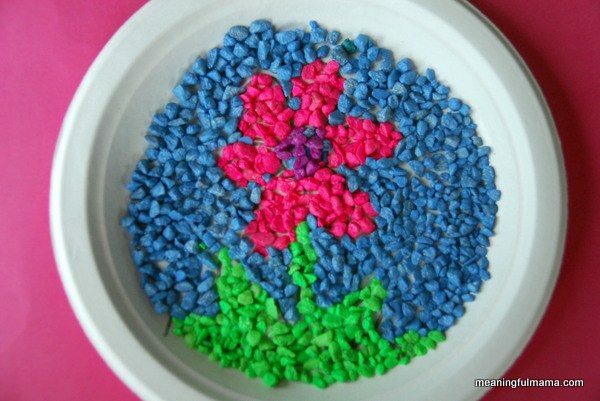 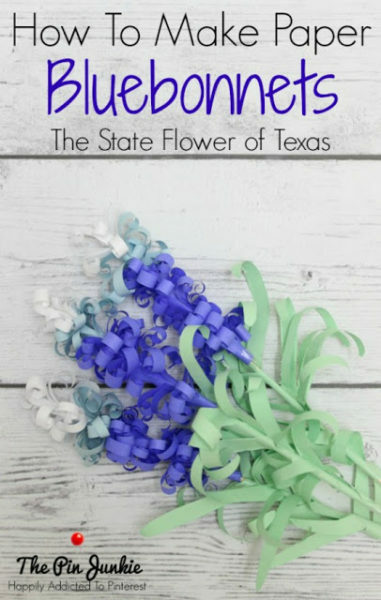 How To Make Paper Bluebonnets. 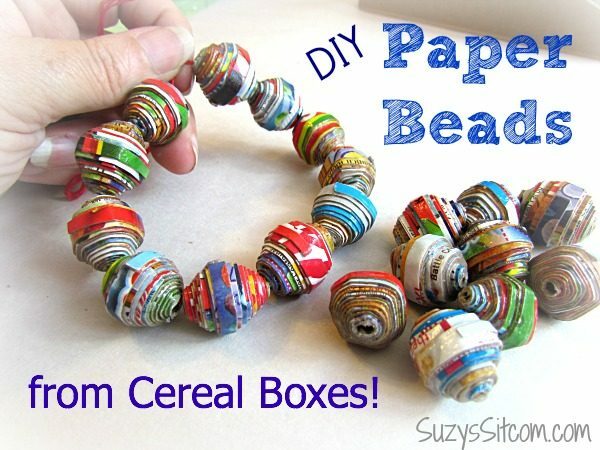 DIY Paper Beads From Cereal Boxes. 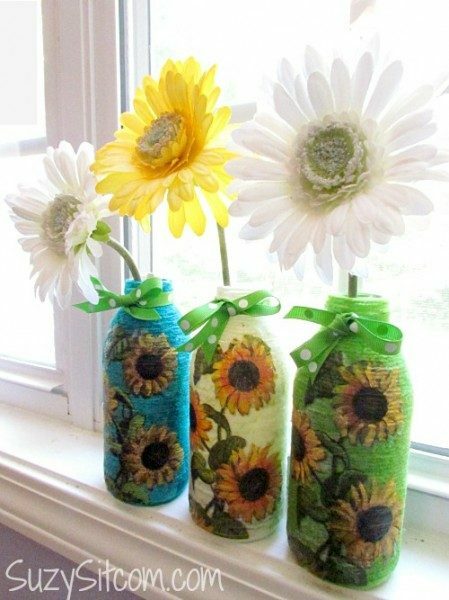 Yarn Wrapped Bottle Art Vases. 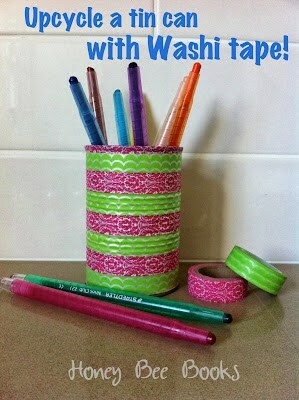 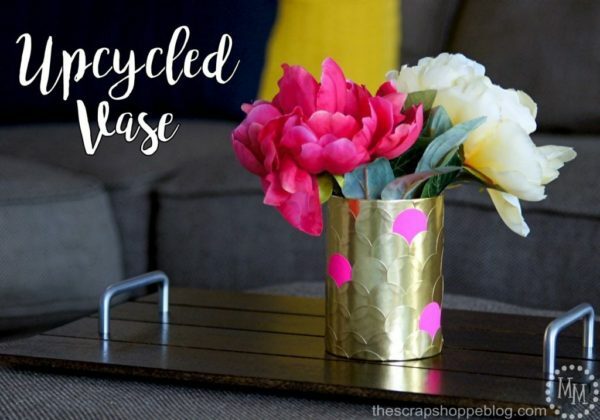 Upcycle A Tin Can With Washi Tape. 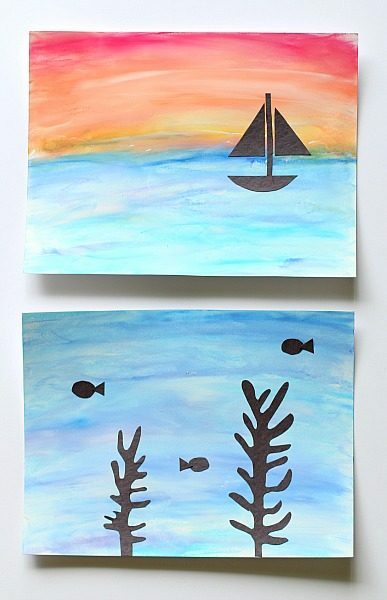 Ocean Scenes Using Chalk and Tempra. 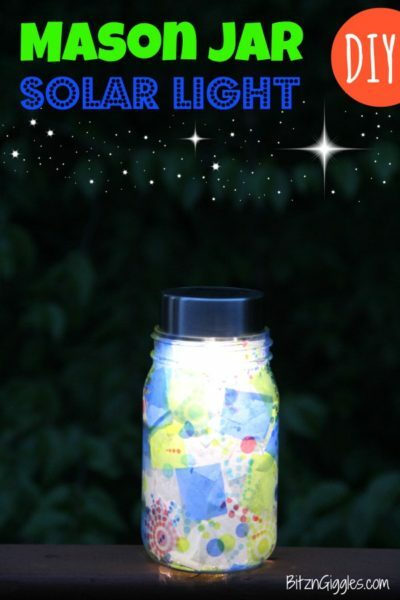 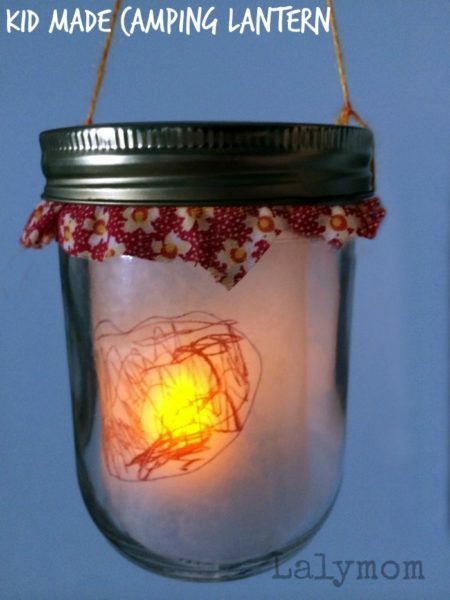 DIY Mason Jar Solar Light. 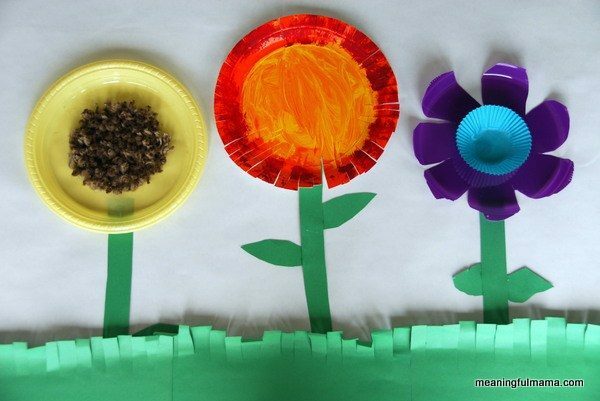 DIY Paper Plate Crown Craft For Kids. 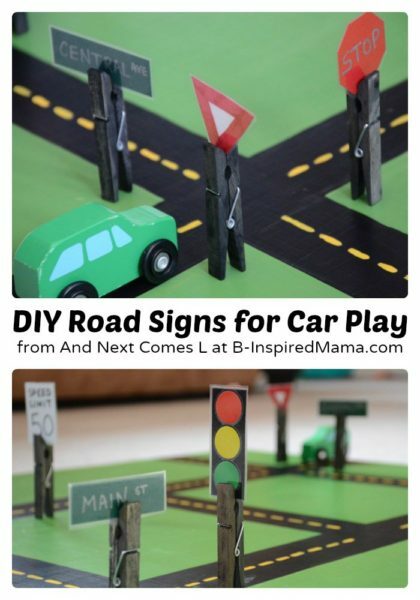 DIY Road Signs Craft idea. 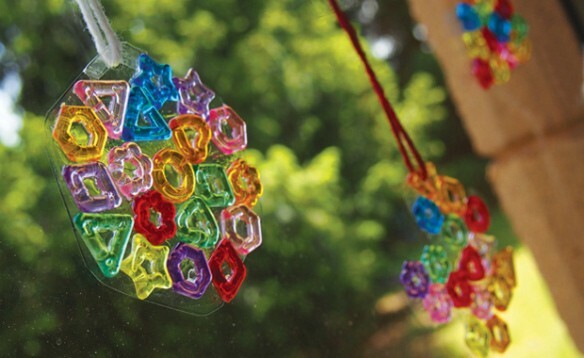 Pony Beads and Tissue Paper Sun Catcher. 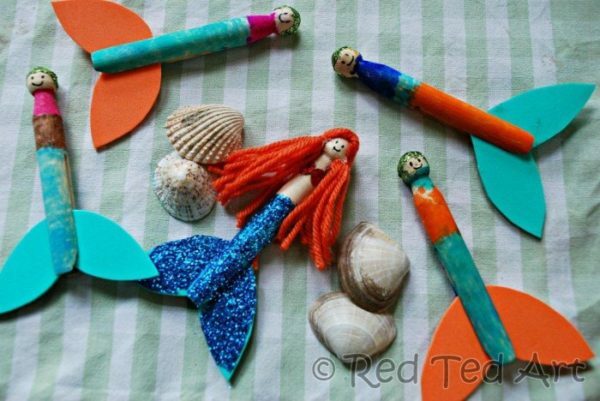 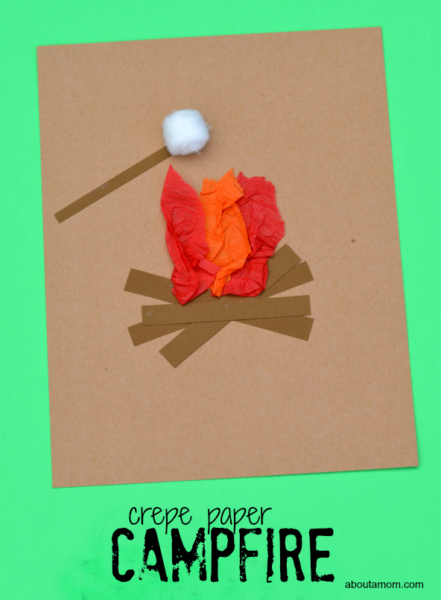 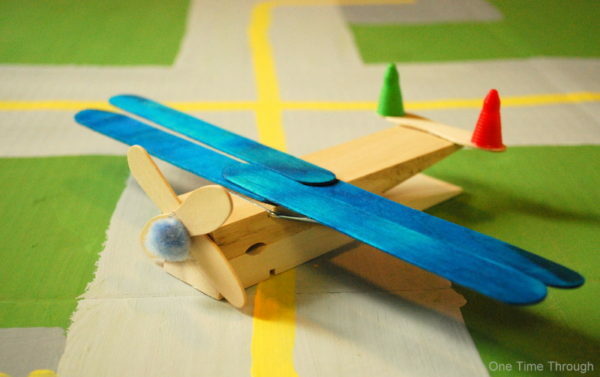 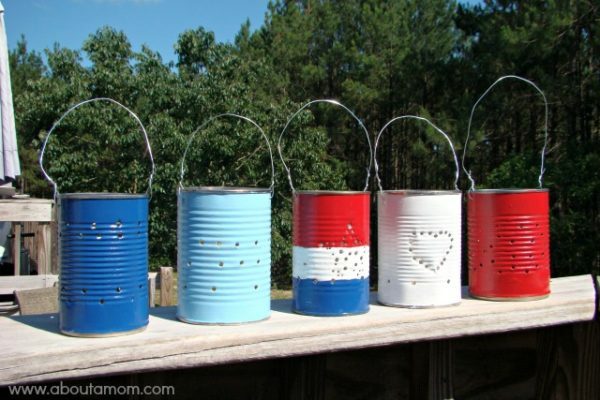 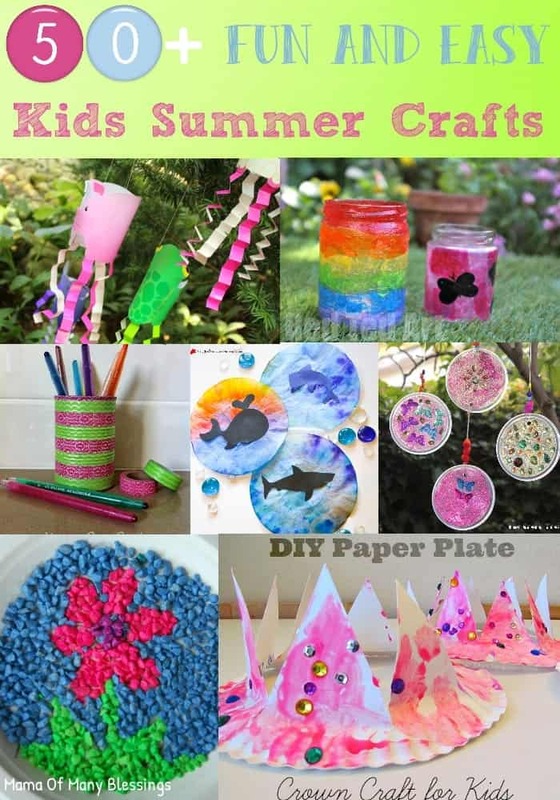 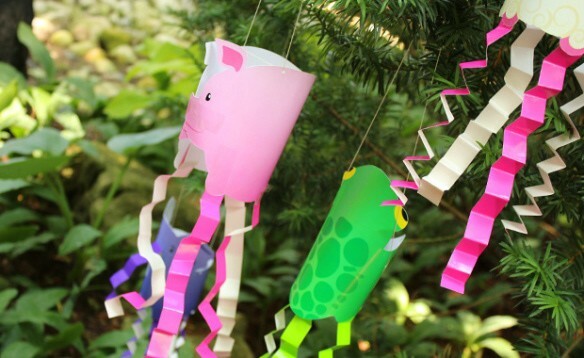 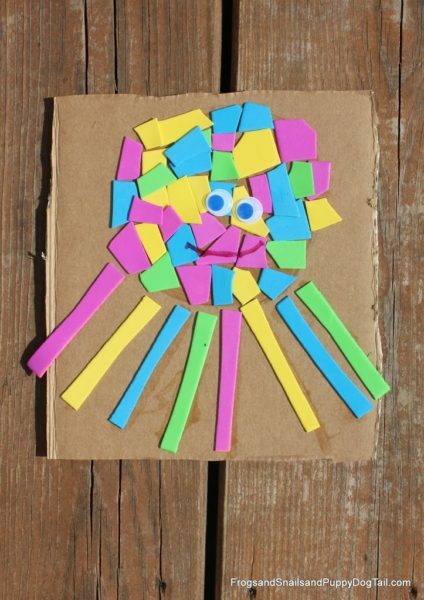 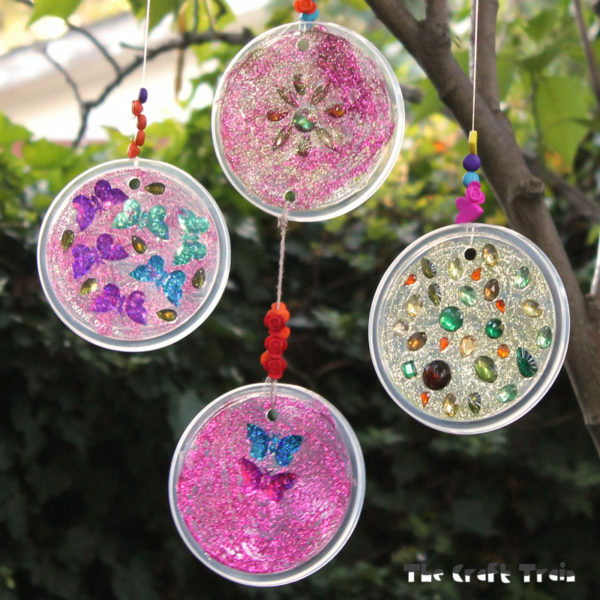 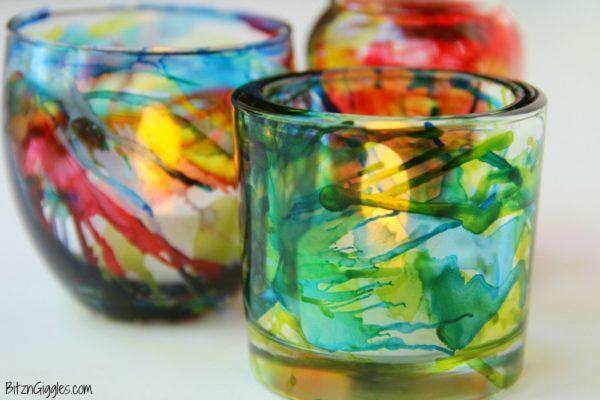 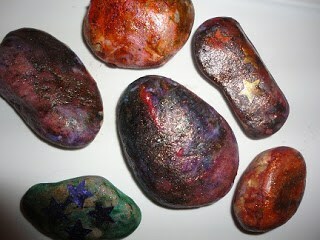 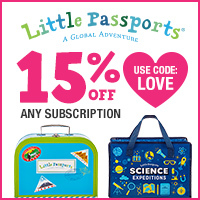 What is your favorite summer kids craft ideas? 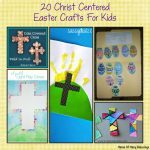 Leave a comment letting me know, I would love to hear from you. 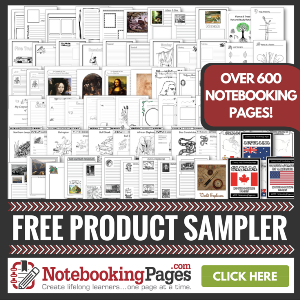 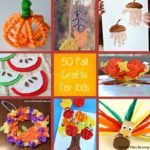 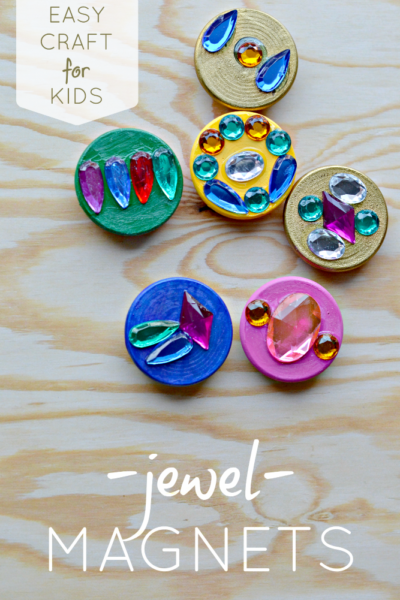 Finally, are you looking for other kids craft ideas? 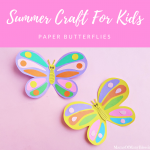 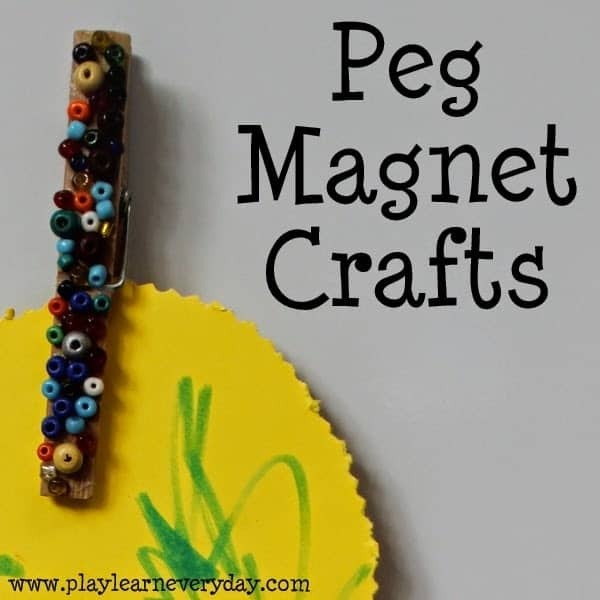 My Summer Pinterest board has lots of other fun ideas including kids craft ideas stop over and check it out. 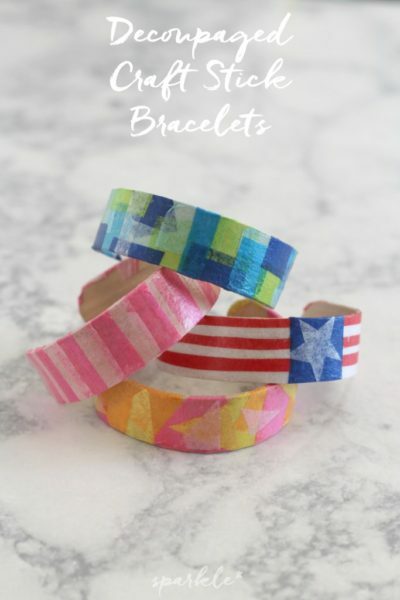 Follow Mama Of Many Blessings’s board Patriotic on Pinterest. 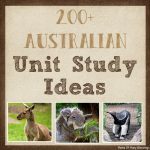 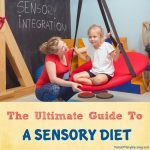 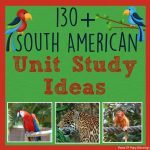 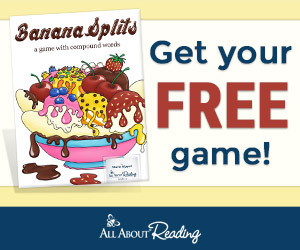 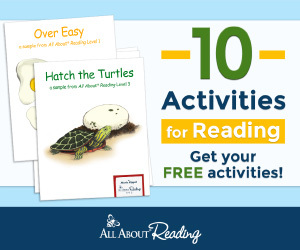 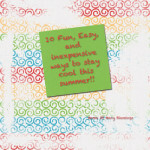 I am linking up with these great linky parties, stop over to find other great kids activities. 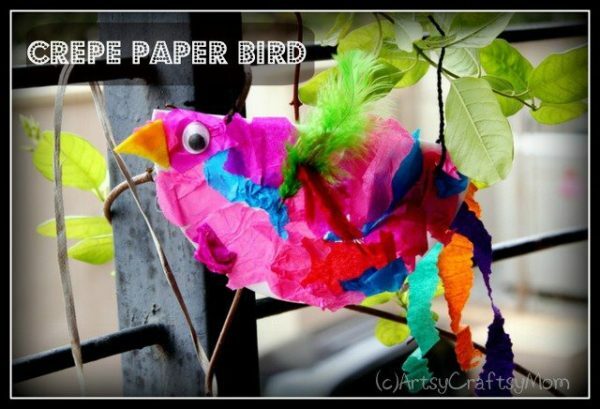 Thank you for including our craft stick birdfeeder.